February is Donor Appreciation Month! Visit us during open house hours, every Wednesday and Friday in February from 1:00 PM - 5:00 PM. No need to schedule an appointment, just drop on by. You can find directions to our office below. Click the links below for our Online Public Inspection Files. We do not own the following stations, so we have no input to, nor responsibility over, these stations. But since our programming airs on them through our leases, we include the links for convenience. Please note: there is no paper version of the file as the FCC no longer requires it. 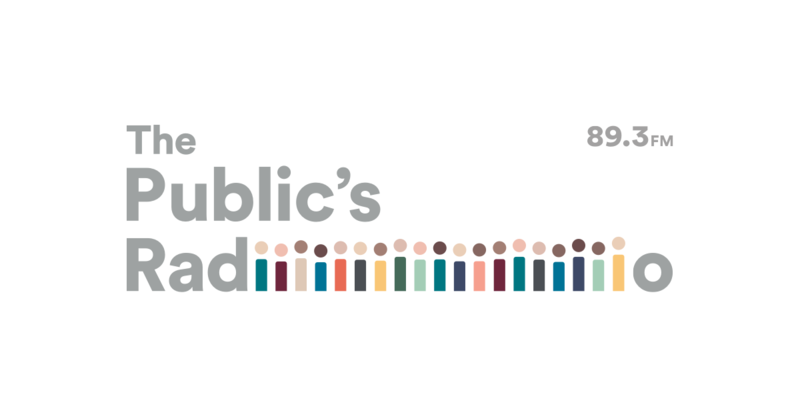 If you require assistance accessing the Online Public Inspection Files, please contact info@thepublicsradio.org or call 401-351-2800 and ask for help with the Public File. Google Maps finds The Public's Radio. For other mapping sites, try 40 Exchange Terrace. 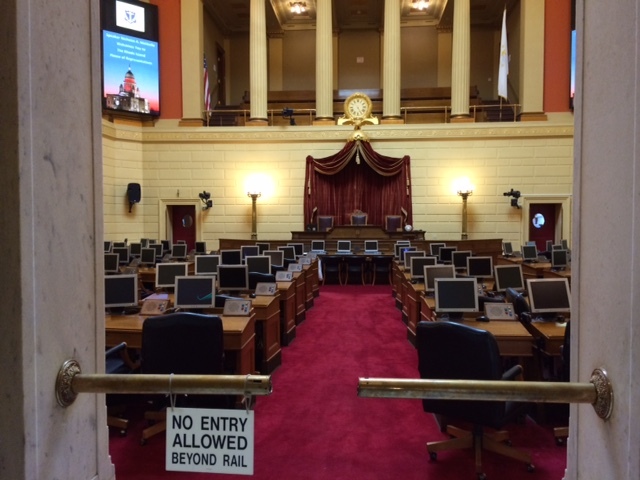 We are located in the Rhode Island Foundation building. Paid parking is available in the Union Station Plaza Garage (part of the Courtyard Marriott Providence), entrance is at 5 Memorial Blvd. There's also an outdoor lot adjacent to the garage, the entrance is 6 Exchange Street, which is between Memorial Blvd and Exchange Terrace​. Please note that we do not validate for either the lot nor the garage. There are a limited number of parking meters on Exchange Terrace - $0.25 / 12 minutes, 2-hour maximum. Visitors who arrive by bicycle are welcome to use the free bike rack directly inside the front doors of the Rhode Island Foundation building. Our office is next to the RIPTA transit hub in Kennedy Plaza (map), accessible by many bus routes, and we are a few blocks away from the Providence Amtrak & MBTA train station at 100 Gaspee St.
A new study finds that Rhode Island’s film and TV tax credit is losing the state more than $1.8 million a year. On Monday, people across the country will gather to witness a total solar eclipse. The House Judiciary Committee is expected to vote on an assortment of legislation Tuesday as the session reaches its final stretch.